High Five Multivitamin and Mineral Formula. High five multivitamin and mineral formula contains high amount t of Vitamin B5. 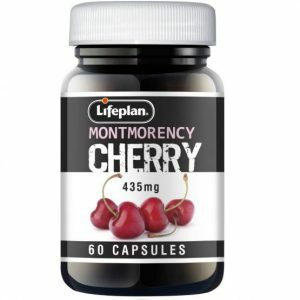 improves mental performance and a reduces tiredness and fatigue. Vitamin B5 also contributes to the normal synthesis and metabolism of hormones, and otrher important vitamins. 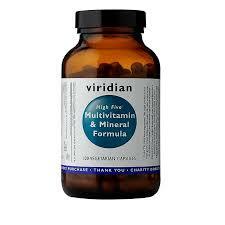 High five multivitamin and mineral formula contains vitamin C, a natural source vitamin E, vegan vitamin D, balanced B-complex and good levels of minerals including Selenium, Chromium, Iron and Zinc. Selenium contributes to normal maintenance of hair and nails, the normal function of the immune system, normal thyroid function and for the protection of cells from oxidative stress. This ‘oxidative stress’ appears to be a major factor in many human diseases. Chromium contributes to the maintenance of normal blood glucose levels. Iron is essential for the healthy production of haemoglobin and red blood cells. 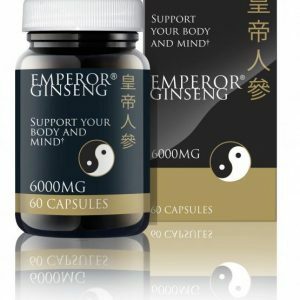 This formula contains special form known as gentle iron, which is non constipating and helps to lift tiredness and fatigue and brain function. Also it contains Zinc is a mineral essential to many body processes including immune function , vision, fertility and reproduction. 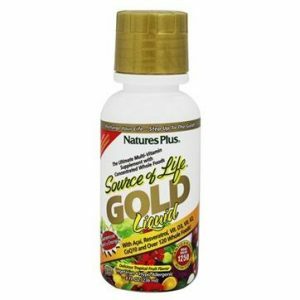 This formula is brilliant as a supportive addition to your diet and should help with general wellness. Highy recommended to cope with modern pace of life. Most of viridian products are produced with certain ethics and and are soil assiciation certified, vegan and no binders and no fillers. Multivitamins can cost alot depending on what has been included in them. 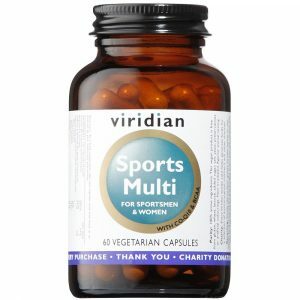 Viridian high five multivitamin and mineral formula is not just another multi, it is a very comprehensive product containing most important vitamins at very competitive prices. 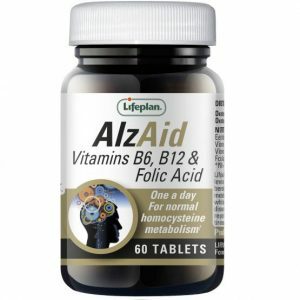 Vitamins are becoming a huge commodity and many companies are jumping on the band wagon. Most are either totally synthetic or so low in dosages that there is hardly any point of taking them. Its definitly worth looking around and finding the best products. Viridian supports independants only, as it believes that you need to get a special recommendation for these products. Multiples would not be able to do justice to this quality product and may not be sold appropriatly.